My 2011 was still qualified for another 3yr warranty extension since it was bought as a carryover but I declined this time... between the lack of qualified or even adequate Kawi dealers in MN and the general bulletproofness of these bikes I decided to update to Steve's latest flash and a new to me seat I'm picking up tomorrow. Still have an almost new set of Roadsmart lll's from last summer since I've been off two wheels due to some medical stuff as well. I'm excited and ready to roll now! And even then, its a selling point if you decide to sell the bike... if you changed your mind. I simply don't get the cost versus the buying farkles thing, when you don't protect the bike the farkles go on. Best of luck tho, and may you ride long and trouble free. there's no Kawi dealers in MN I'd let touch my wheels. I do however have one of the best private wrenches available that does battery changes in the tpms sensors so that played a big roll in my decision. There is no other bike out there that has this kind of performance in this price range with this reliability. I'm keeping it for more than 3 years now. Hope your abs pump lives long...as MOB said....wish you luck! The prices of some of the parts on these scare me to death.....windshield motor assembly is $630! Don't ask me how I know. Again... there isn't a Kawi dealer in MN that I would trust. My private wrench flushes all my fluid every spring. If something happens to pop up in the next three years I'm confident he can get me on the road for less than msrp parts at the dealer. I'm confident in the bike too, these things are great. As for my listings in my post, it was just to show others,nthat there is no "low priced" OEM part, so if one gets damaged, the cost is what it is. I was sincere in my comment wishing you the best with your bike, and I agree that when maintained, they can be pretty tough to beat as far as reliability goes. Not sure if you visit the "other" Concours / ZG site, where other folks bring up issues that have occurred requiring warranty replacement of parts that broke, but as that site has been up and running longer, it does provide a bit more history of mechanical foibles..
Also sorry to hear there are no qualified dealerships in your state, that can provide trusted service on warranty issues, that saddens me, as I've been very lucky in both Virginia, and Ohio, to have trustworthy care providers when called upon... even tho I do my own work, when it comes to a warranty issue Kaw needs to be aware, provide service, and add it into the database as issues; when that part of the "system" is missing, it just exascerbates and hides the problems they need to correct, thru the feedback from owners. few file a claim , I NEVER buy such insurance . noise does not bother me , I only drive local , till I retire . first $5,000 medical coverage , liability , accident ... cheap also. I never used mine either. In fact I've never used one on any vehicle I've purchased. Interesting hearing about these extended warranties. $350 for a three yr.? When I bought my 2012 14 it had a warranty that had a year left on it. (the original warranty was $900.00) When talking w/ the company (RPM) they offered a three yr. extended for $50.00 . When I received the paperwork it was extended to 5 yrs. So when I discovered my valve cover seeping I was happy because it enabled me to sneak in a valve check at that time as well. Kinda of a no brainer at 50 bucks. A three year FACTORY warranty for about 35 cents a day....I couldn't pass it up, even knowing I was going to sell the bike. I think it is the best "farkle" you can buy. I know it influenced my purchase and it influenced the guy who bought it from me. My luck has always been this - I never have had to use an extended warranty on anything - EVER. On top of all that, I trust my own wrenching. So, I don't know on this one. My bike warranty ends in June. I guess I have a little time to mull it over. I can buy a lot of nice new tools with all the money I have saved by not purchasing extended warranties. Here it is 2+ years later and my FOB battery is just now complaining about being too low voltage. My very first C14 repair to date. been wrenching on scooters for over 50 years, have built several basket cases, the wrenching part is not the real issue, it's the cost of the very expensive parts that i like the warranties. Mine expires for good next month. I'm at the tail end of my 2nd extension. 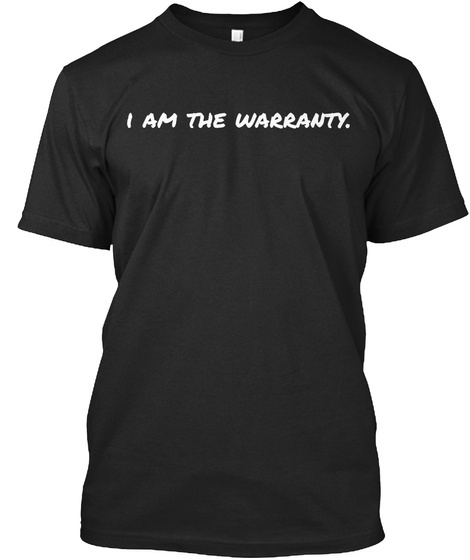 I'm in the 7th of 9 years for the warranty. I haven't come close to needing it yet. 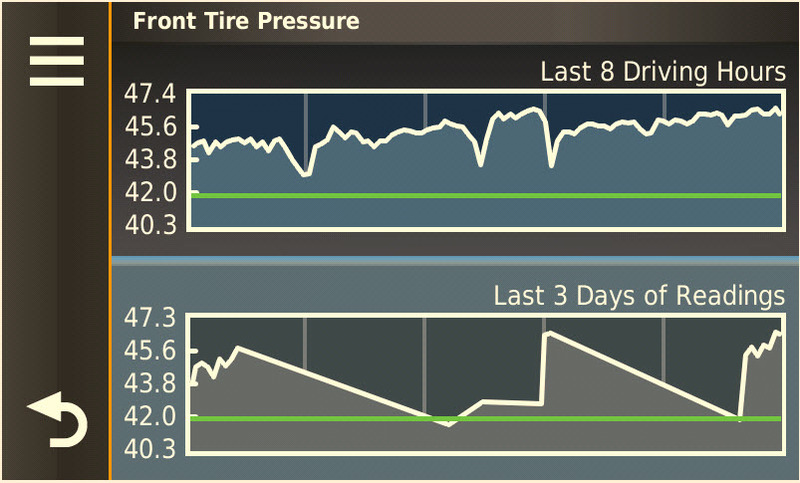 I replaced the TPMS batteries myself since I didn't want the new style that would have been installed with the warranty. I seldom if ever buy an extended warranty. As much as I ride, I thought this one would be worth it for the relatively low cost. But as mentioned, the C-14's are bullet proof. If you really think about it, it's actually not such a bad thing to buy it and not use it. Consider it a tip paid to Kawasaki for making such an awesome defect free bike. Do I really want to go thought the aggravation of replacing the rear drive and feel good because it's covered? Not. Buying a extended warranty is the same as going to Vegas. You're placing a bet that your bike will break. Most likely you'll lose, just like Vegas. Never extended or needed mine. I did the warranty extension game. I normally skip the warranties because I figure they wouldn’t offer them if they didn’t make money... but the forums were saying they were a good value on the C14. Only thing I got covered was the TPMS sensors. If I had to do it again, I’d skip the warranties. It doesn’t help that I can’t trust the shops to work on my bike, anyway. The only time I bring it to a shop, anymore, is when I HAVE to. North Carolina does annual “safety inspection” and I can’t DIY that. I had to sit quietly and watch two techs man-handle my C14. It was painful. I finally objected to management when they were continuing to rev/redline the engine in the bay and giggling. Unfortunately I believe this behavior is par for the course. My wife and I bought new cars, last year. One of the dealers asked if we had “regularly serviced the trade in?” Yep. Then the follow up: “At the dealer?” Nope, we prefer the services to be done properly. And that Sir, was my point. In the coming years, the painful fee of the sensor replacements and tech KDS programming of same, for '13 and up bikes, will again create animosity about this bike. Nuff said, BTDT.. got the Tee Shirt. That's cuz ya don't ride nuff. garage queen. Oh wait that's mine, 200,000 really? Looking at them prices...that is just highway robbery. K has us over a barrel. I can go to Sam's Club and replace all 4 car tire TPMS sensors for less than the cost of one C14 TPMS sensor. I believe in making a profit, but does it have to kill the customer? 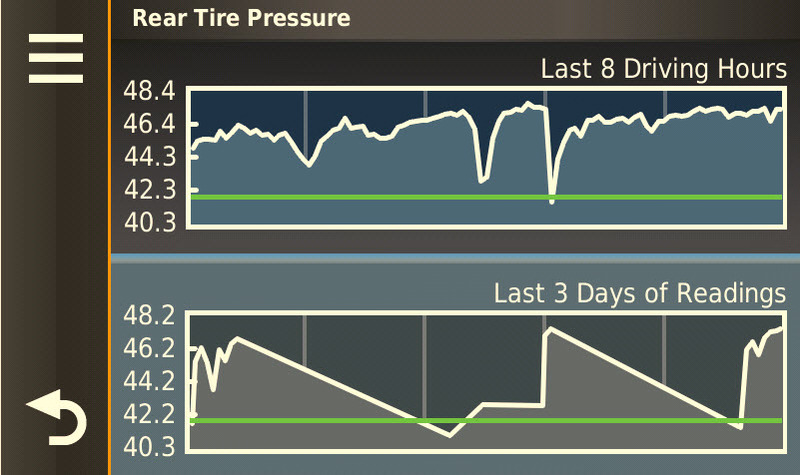 This is why I would rather look for an alternative such as the Garmin Zumo and install the $70 TPMS. I broke a tooth off 3rd gear on my 2012. The bike was in the shop for 3 weeks ( Thanksgiving holiday delayed things too ) and they had to remove the engine entirely. Then split the case to fix the gear. It would have cost 2K+. Something to think about. That is a LOT of something to think about. Page created in 0.725 seconds with 26 queries.